Sorry! We have no competitions available right now. Check back soon! 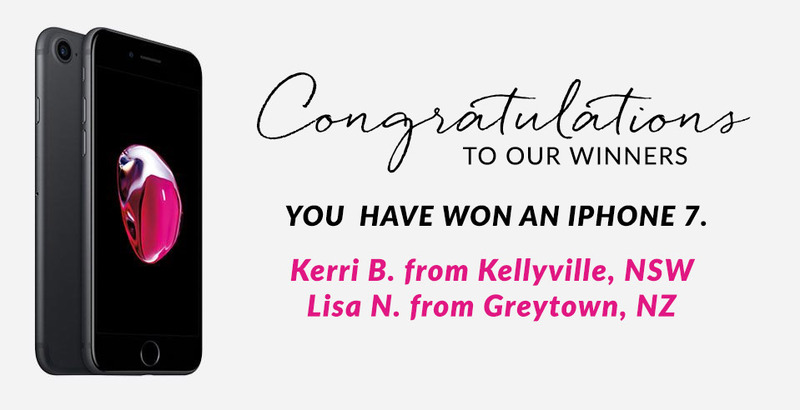 Customers who wrote a review before the 31st of March could win an iphone 7. Customers who wrote a review before the 28th of February could win an iphone 7. 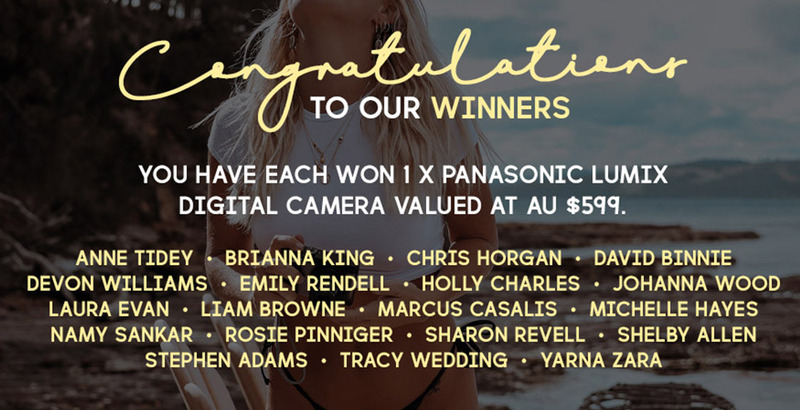 Entrants could go the the draw to win one of 20 Panasonic Lumix Digital Cameras. Customers could to win $1000 between 4-5th December. 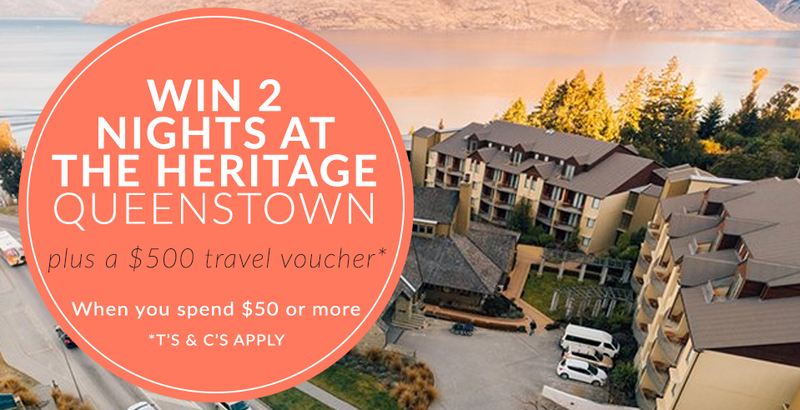 Customers who shopped before 17 June could go in the draw to win a trip for 2 to Queenstown. Customers who wrote a review before the 30th of November could win an iphone 7. Customers who wrote a review before the 31st of October could win an iphone 7.